Dobroflot fishing and processing company based in Vladivostok-led Primorye will commission a new processing facility later this year. Vladivostok-based Russian Fishery Company is building a new fish processing plant Russian pollock. According to the schedule, the plant is to be commissioned in 2020, though the company says they are running ahead of schedule. Vladivostok-based fishing and processing combine Antey is boosting production of ready-to-eat items from Pacific sardine (iwashi) Sardinops melanostictus on its Moscow factory, reports www.megafishnet.com (welcome to our new marketplace www.impexglobal.ru). Vladmorrybport OAO (plc), a marine fish port in Vladivostok, Russia, has started construction of a new coldstore complex with up to 40,000-tonnes capacity, according to the company. 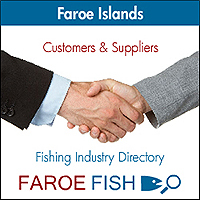 Leading Faroese salmon producer Bakkafrost has increased its sales of frozen salmon and trout to Russia, according to the customs records of the country. Northern Shipyard (Severnaya Verf) from Saint Petersburg and one of the nation’s largest fishing companies NOREBO have agreed to build four more factory trawlers under the project No.1707001. Thus, the series of trawlers to be built for NOREBO has gone up to 10 vessels. Russian Fishery Company (RFC) has completed the preparatory phase to enable start of construction of a state-of-the-art “Russian Pollock” processing factory in the Nadezhdinskaya Advanced Development Territory, according to RFC’s mid-December release. As per early December Vyborg Shipyard has launched “Barents Sea” trawler-processor for Arkhangelsk Trawl Fleet, design KMT01, according to the yard. An Icelandic manufacturer of fish processing and freezing equipment for small fishing boats is scrutinizing localization of machinery assembly in Leningrad Oblast surrounding Saint Petersburg, according to CEO of Leningrad Oblast Centre for Industry Development Andrey Pivinskiy. The giant Russian Fishery Company (RFC) with fishing quotas over 320 thousand MT approved an appointment of Soren Dalsager as a Company’s Chief Commercial Officer in order to create a high performing global sales and marketing team, expand the customer base, develop new markets and sales channels, and increase the overall profitability of the growing product portfolio, according to RFC statement as per late November. The introduction of millions of juvenile trepang in the Gulf of Vladimir by OOO Biobank of Primorye in the last six years has led to large abundance of the valuable sea cucumber with the first tonne of the product harvested and sent for processing. Dalian-based shipyard (China) has laid down the keel of a new fishing vessel Atka for Pacific Fishery Company (Tikhrybkom) with main office in Magadan, according to VARPE (Association of Russian Fishermen, Processors and Exporters). A state-of-the art fish processing complex with the designed daily capacity of 1000 tonnes of raw material is nearing completion at the Island of Shikotan in the Russian Far East. 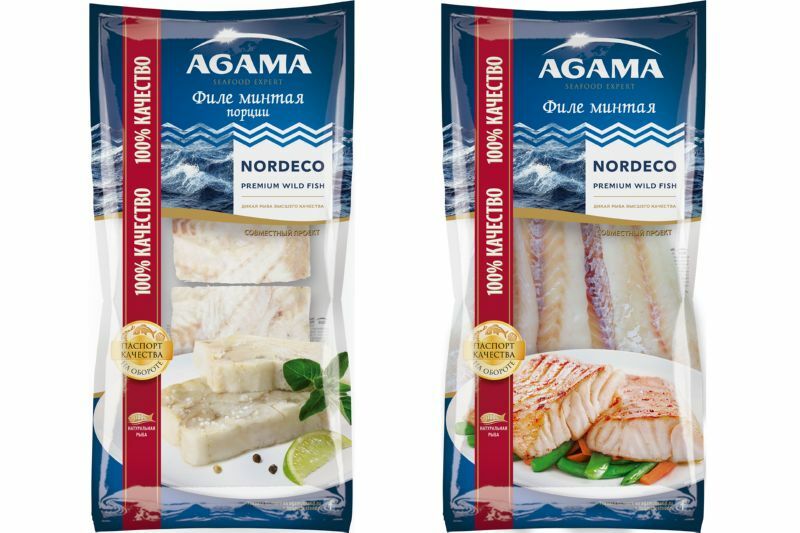 Russia’s Murman Seafood Company, which is building a fish factory in Kola near Murmansk, has signed a EUR10.3mln contract for delivery of groundfish processing plant based on X-ray and water-jet cutting technology, according to the company. HB Grandi hf has agreed to buy the entire shareholding in fishing company Ögurvík ehf from Brim hf. The purchase price is around ISK12.30 billion (€95 million) and a correction is expected to be applied to this once the results of the company’s financial performance to 31st August 2018 is available, reports www.megafishnet.com with reference to the company.